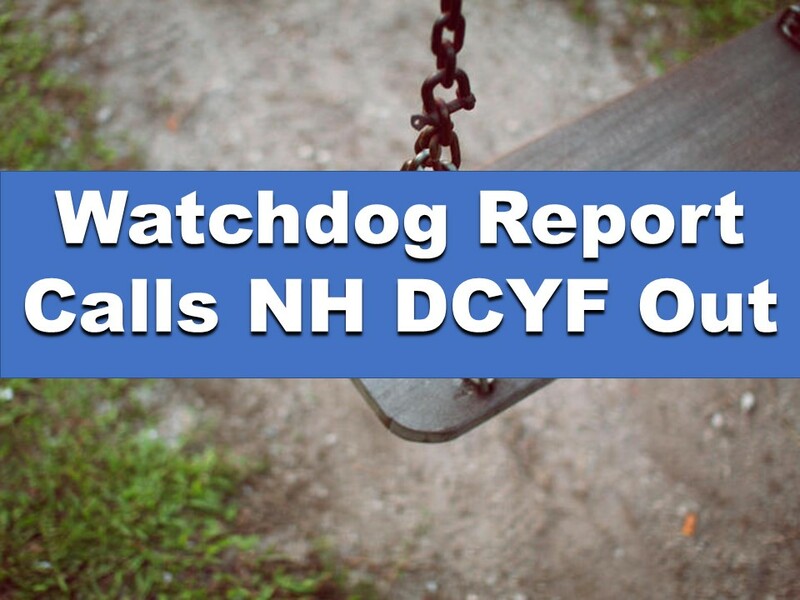 It’s been two years since a much-needed audit of New Hampshire’s Division for Children, Youth, and Families determined a complete overhaul of the system was desperately needed, so why are there still so many problems? That’s what we, Rob and Kathleen Raskin of Las Vegas, would like to know. A nine-month review has determined issues such as staff shortages, lack of resources, and inefficient policies are at the root of the problem. Children in the state are being placed in a vulnerable position because this lack of efficiency is leaving them in the system much longer than they should be. There have been increases in funding to add more staff, but it’s simply not enough. This, of course, is due in large part to chronic mismanagement. Another issue is the increase in children who are being removed from their families. Are more children being abused in New Hampshire now than they were before, or is the increase in placements related to incompetence and corruption? When children and families are at stake, there is no excuse for not making sure there is adequate staff and resources in place. Mistakes in these cases destroy, and sometimes end, lives. Meyers is missing the point, which is that it’s necessary for a third-party to handle the report. These agencies simply cannot be trusted to self-audit, and what the man charged with overseeing the corrupt agency thinks about the validity of the report’s findings is irrelevant. What is being done for NH foster children? Legislators are being pushed to write RSA 169-C, which is meant to ensure the best interests of the child are always put first. Funding is being requested to hire more nurses to oversee cases in which substance abuse problems are involved. Demands are being made to reunify more children and their parents. The children and families of New Hampshire deserve better, and we are here to do our part to make sure that happens. Won’t you join us in our cause?